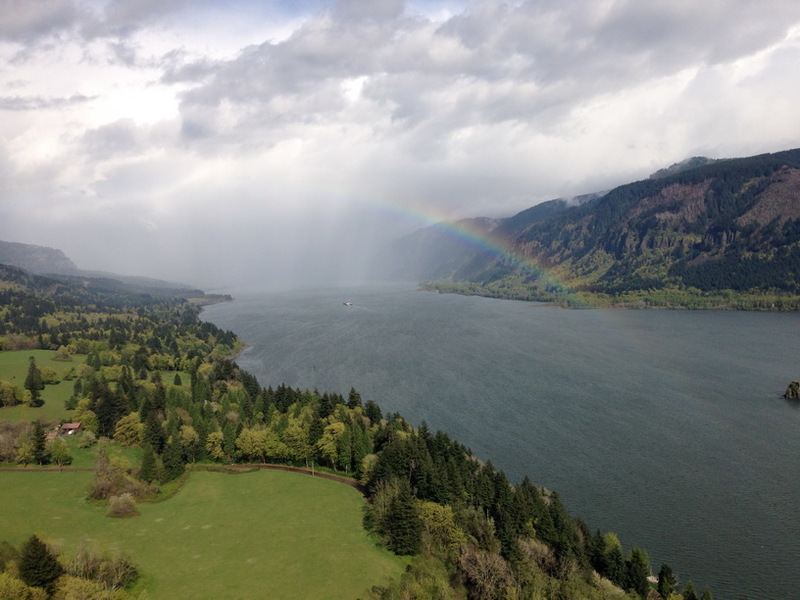 From source to sea, explore the mighty Columbia. 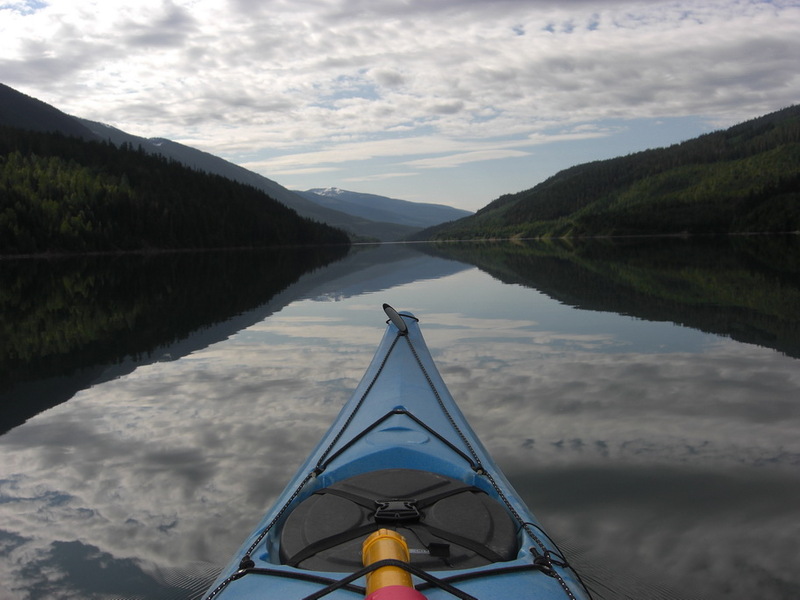 Beginning at its headwaters in Canada, the Columbia River stretches more than 1200 miles to its mouth at the Pacific Ocean – any paddler’s ultimate dream! 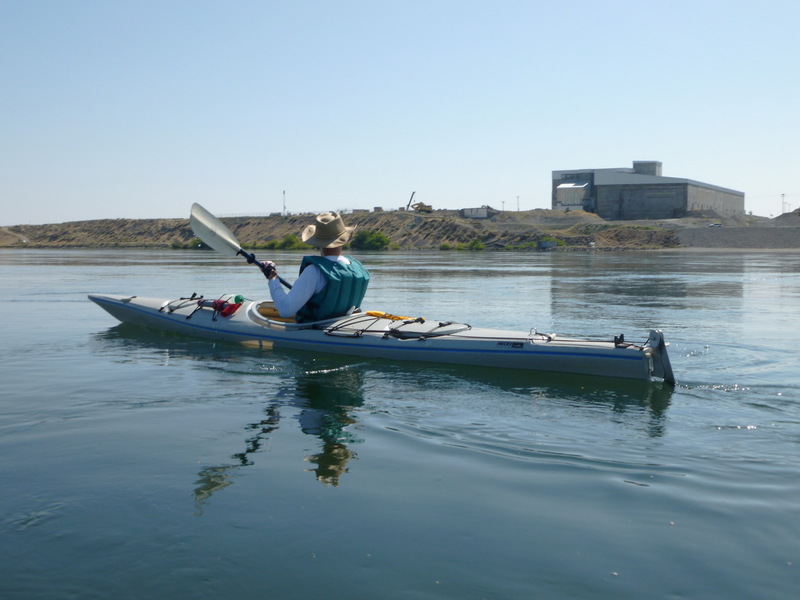 Paddling the Columbia is the first comprehensive, stroke-by-stroke guide to this iconic river. 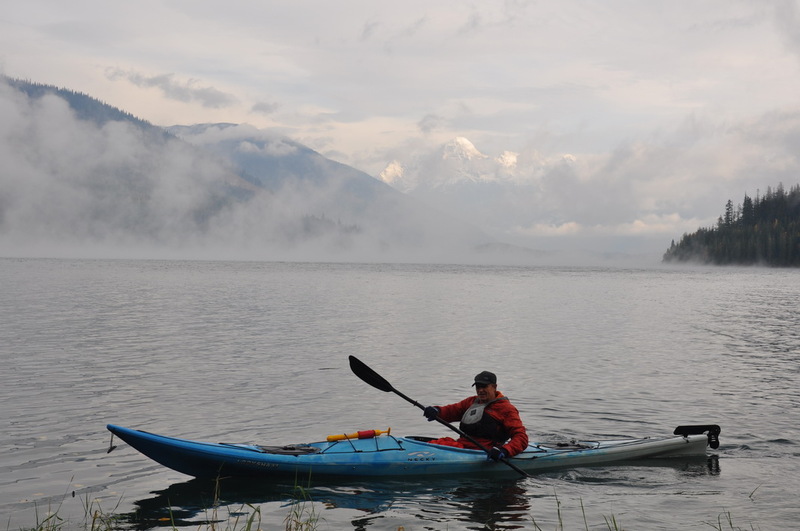 Whether you plan an expedition to kayak or canoe its length, or take one day to float a quiet section, author and adventurer John Roskelley dispenses advice, points out pitfalls, and inspires exploration. 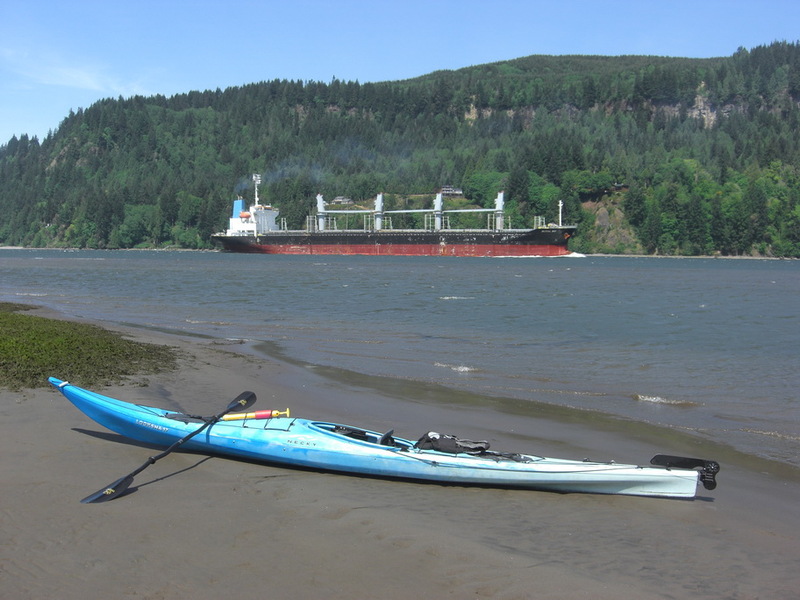 “From the source to the mouth, the Columbia seemed to me overused by industries and power production and underused by paddlers, birders, and low-impact recreationists. 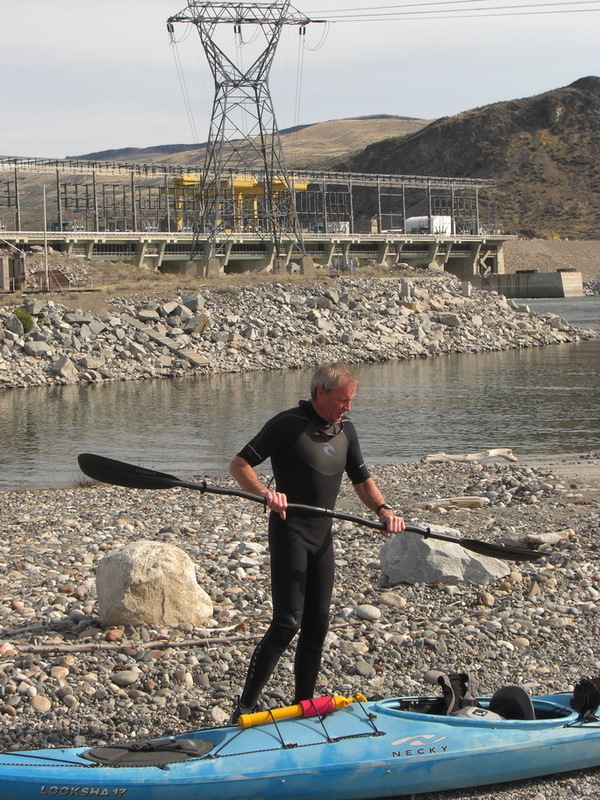 Railroads, smelters, pulp mills, mining, recreation, shipping, commercial fishing, and power production all have taken a demanding toll on the river’s environment, fish and wildlife, and shoreline. 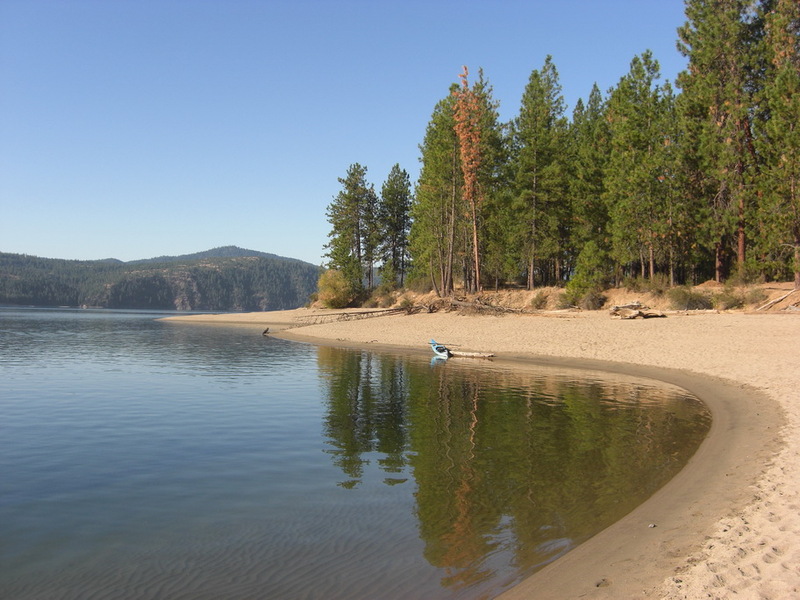 But despite all of the users and their history over the past 200 years, the river somehow manages to clean itself enough so that some remnant of past salmon runs still return to their spawning grounds; bald eagles, blue herons, ducks, and other birds can be seen along its banks; and boaters, fisherman, and sunbathers enjoy its deceptively clear, cool water. The river today is a survivor on life-support that will not last forever unless we speak with our politicians, demand changes in how the river is used, and take major steps to right many of the past wrongs. . . .